Who doesn’t love a smart meat thermometer? The Meater decided to make them even better by going wireless. All the components are tucked inside the probe, and the meat helps insulate them from the heat. The post The smart wireless thermometer untethers you from the grill in more ways than one appeared first on Digital Trends. No propane, no lighter fluid, no ridiculous charcoal chimneys — just you, some mirrors, and that big ball of burning gas at the center of our solar system. 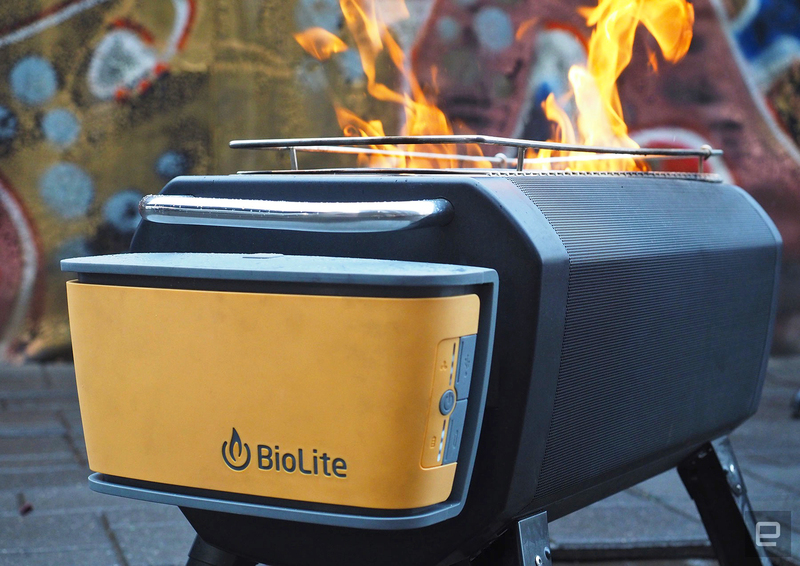 PhotonGrill lets you cook with the power of the sun, all in a package that can fit in a backpack. 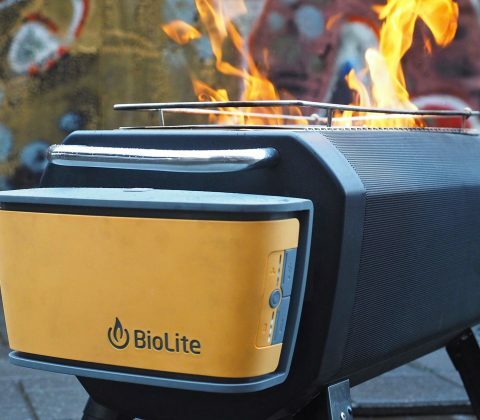 The post PhotonGrill is a portable, inflatable solar grill that fits in a backpack appeared first on Digital Trends. Think the ultimate steak is cooked on a grill? We did it in a plastic bag. Hank Hill would say it just ain’t right, but the secret to the ultimate steak isn’t propane or charcoal — it’s a bath of hot water. Here’s how we made a mouth-watering sous-vide steak. The post Think the ultimate steak is cooked on a grill? We did it in a plastic bag. appeared first on Digital Trends.